van der Post, Laurens. 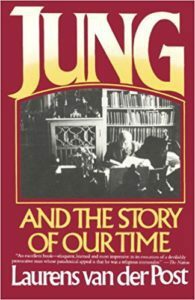 Jung and the Story of Our Time. A moving memoir of Jung by the South African documentary filmmaker, author, soldier and explorer.